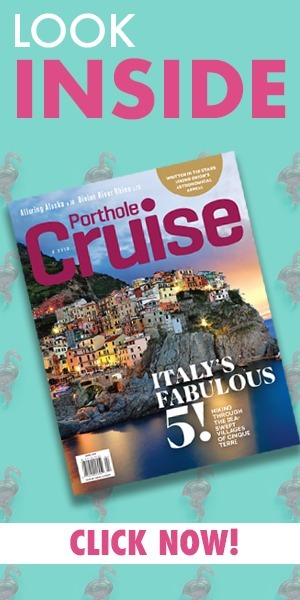 Oceania Cruises made headlines just last week with the announcement of two new additions to their already stellar fleet. While usually that’s enough of an announcement for one month, the people over at Oceania decided that January was going to be epic. 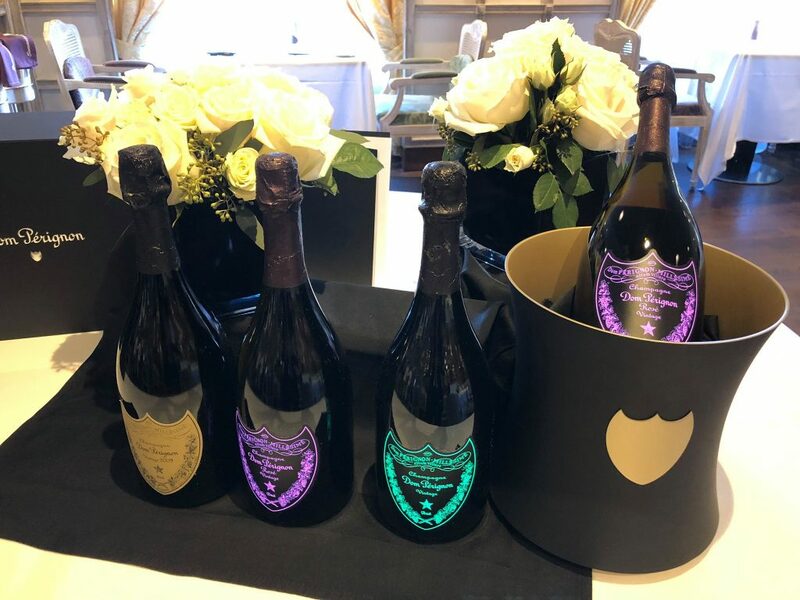 As a leading culinary- and destination-focused cruise line, Oceania Cruises unveiled its exclusive Dom Perignon Experience at La Reserve, pairing the most exclusive champagne with only the most exclusive dining venues. Since it was first bottled in 1921, Dom Perignon has been the pinnacle of fine sparkling wine. 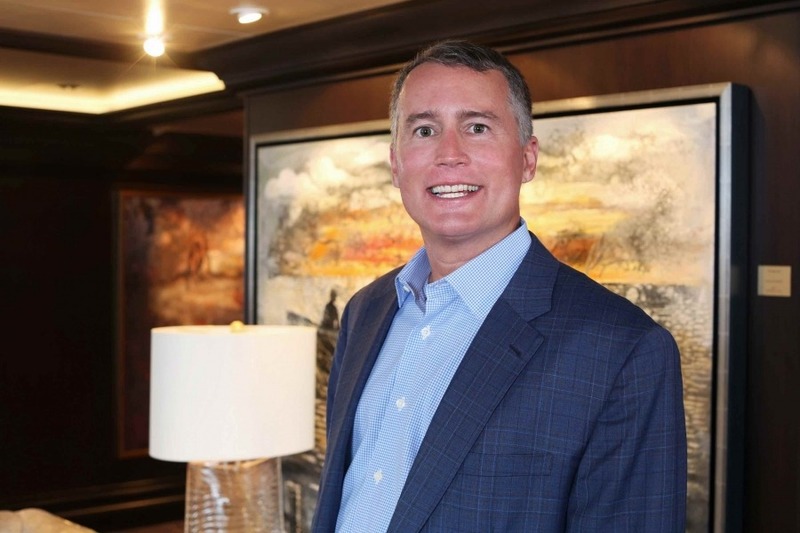 Understanding the power of great wine when paired with great food is what led the cruise line to add the experience to their ships according to Bob Binder, the President and Chief Executive Officer of Oceania Cruises. Created by the culinary team at La Maison Dom Perignon in conjunction with Oceania Cruises’ culinary team, the dinner is offered to a maximum of 24 guests so you have to act fast and get a reservation if you want to experience it! The cost is pricy, $295 per guest, but not when you remember you get to try some of the most exclusive and expensive champagnes in the world! You can view each dish and it’s Dom Perignon pairing below!